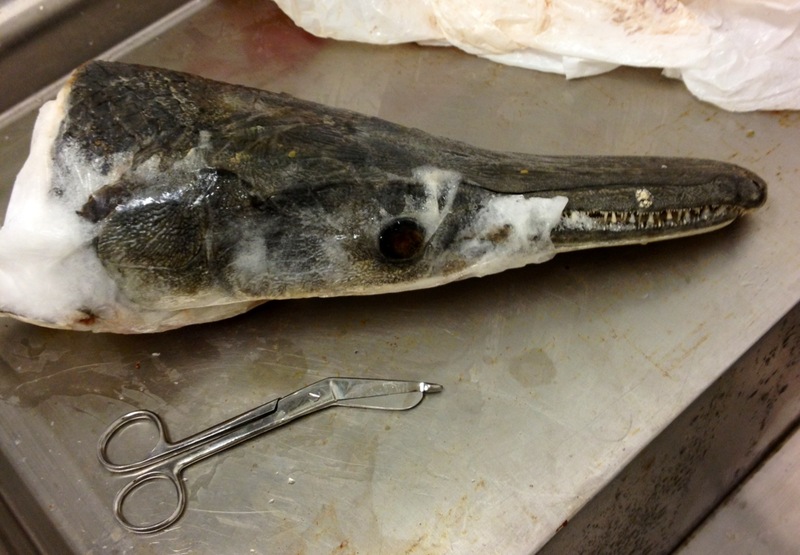 This entry was posted in gars, photos and tagged alligator gar, gar, projects by Solomon R David. Bookmark the permalink. WHAT IS PHASE 2?? Or is that the big surprise?